Hi there. Sorry for the slow reply. 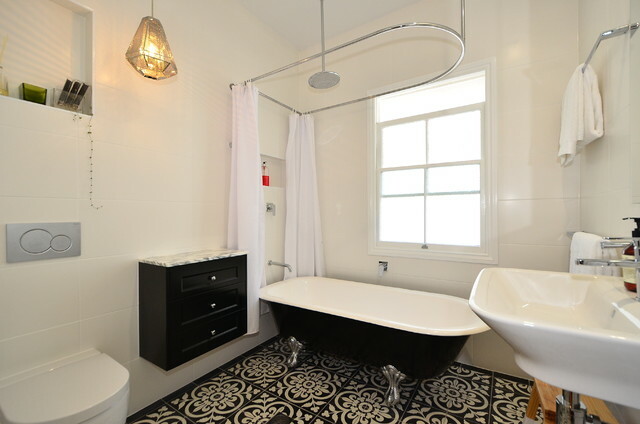 The owner sourced these tiles from a supplier in Pickering Street, Enoggera, Brisbane. I'm not sure what the company is called but you might be able to track them down. Thanks.